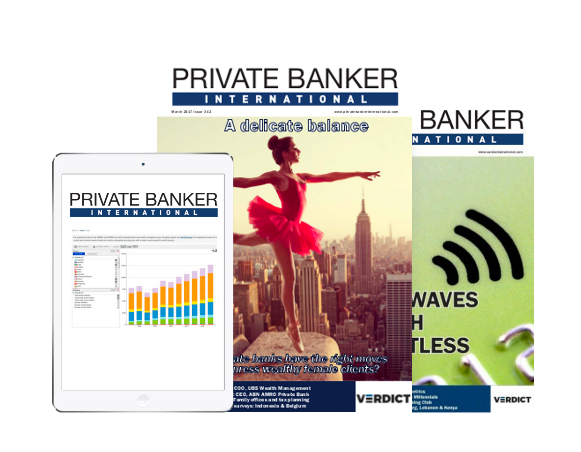 High net worth individuals are underserved by Asian private banks according to data compiled by Private Banker International. Oliver Williams runs through the findings. In Asia there is an average of nearly 5,600 HNWIs being served by one branch of a private bank or wealth manager. This figure dwarfs the global average of 2,316 HNWIs, implying that the client/advisor ratio is not weighted in the former’s favor. 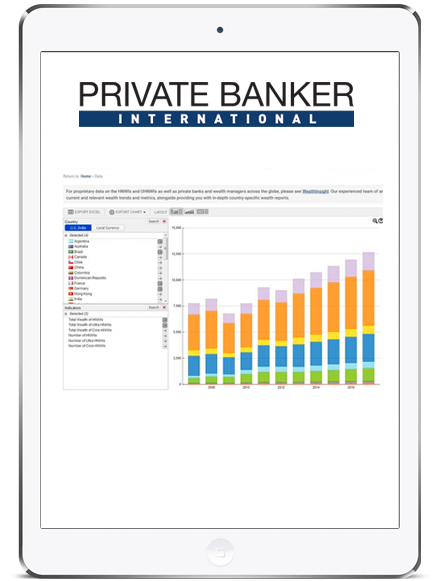 In contrast, the Middle East has just over 767 HNWIs per branch of a private bank or wealth manager. With the highest number of HNWIs being served by a private bank or wealth manager branch, Asian cities present a potential growth area for firms looking to expand in this region. While Yokohama in Japan tops the list for the most wealthy being served per branch, China ranks highest at a country level. Many of China’s tier 2 and 3 cities are rank among the top cities clocking the most HNWIs per branch. 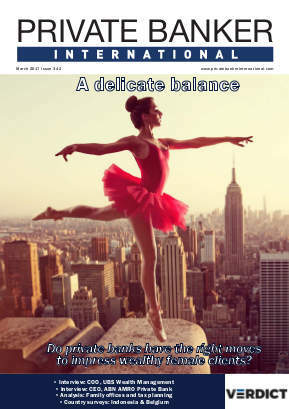 Rapid growth in the number of wealthy individuals in these cities has often overtaken the rate with which banks can set up a presence, which has led to the imbalance. 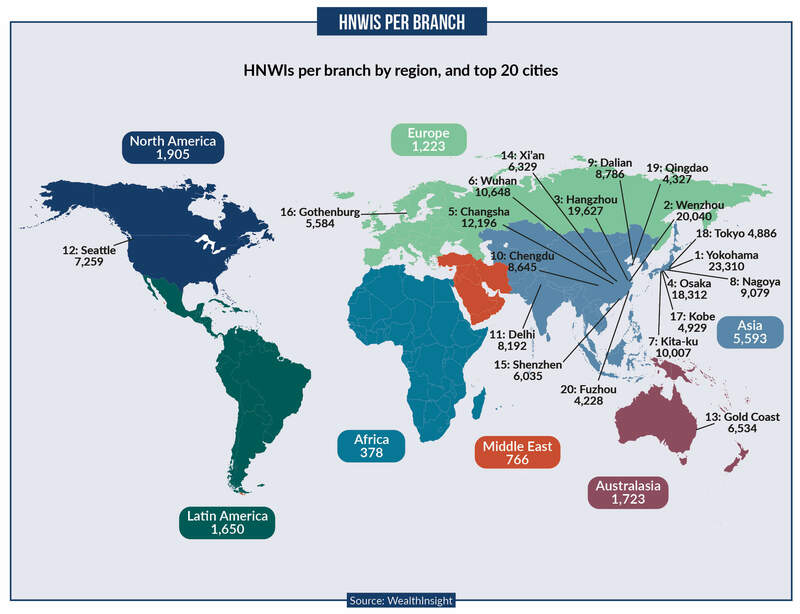 In Middle Eastern and African cities the average number of HNWIs per branch is in the triple figures, way below Asia’s 5,593. Private banks and wealth managers in these regions face an opposite set of issues compared to those in Asia. In the Middle East and Africa there are relatively few cities that HNWIs gravitate towards, meaning national and international financial institutions must compete in the same crowded spaces. In Lagos, for example, there are 21 such branches, according to the data, which is on par with Monaco. These cities are not only crowded with players but the growth of their HNWI population has been disappointing. The number of HNWIs in Istanbul has fallen 2.2% in the past five years according to WealthInsight’s data. Growth has also been sluggish in South African and Nigerian cities. 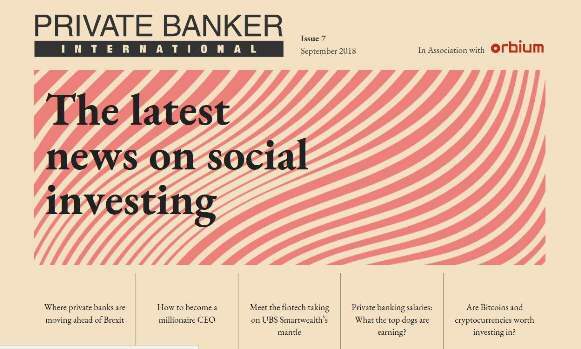 It is clear from this ranking that many of Asia’s urban wealthy are under-served by wealth managers and private bankers, at least in the physical sense. 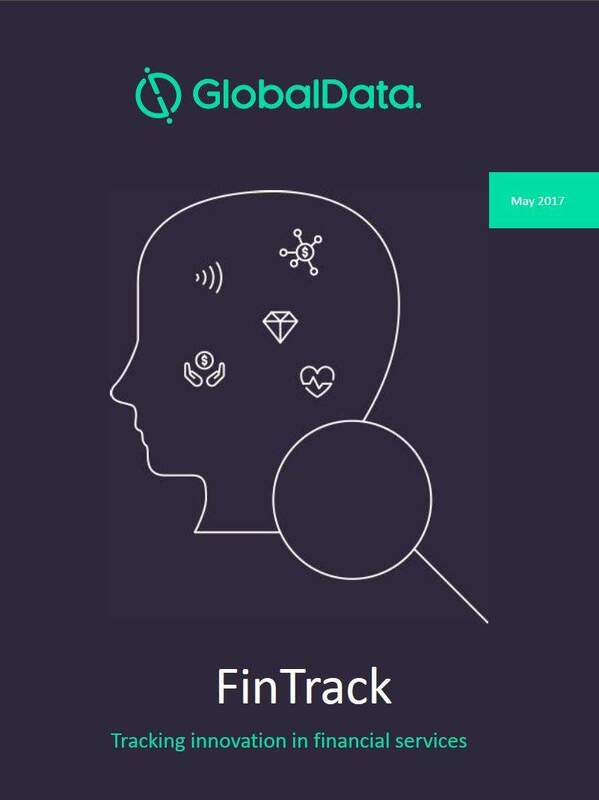 Asia’s private banks and wealth managers have made huge investments in technology in recent years, with the twin aim of cutting costs while quickly on-boarding these wealthy individuals. 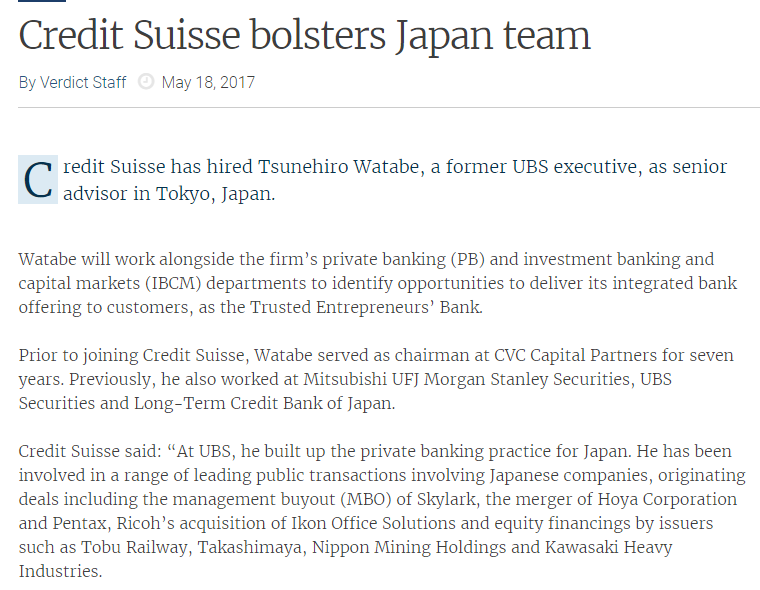 Online wealth management tools (known as ‘robo-advisors’) have been rolled out by almost every major Asian private bank. 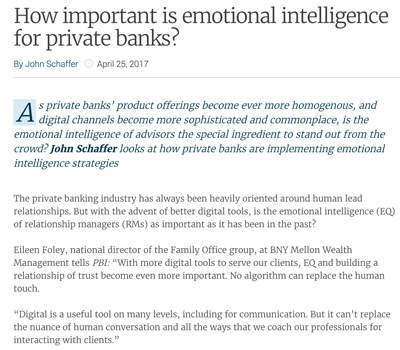 While these tools have kept many clients happy, there is evidence to believe wealthy individuals and families in these cities will demand a more personal service. In times of economic uncertainty, which many Chinese HNWIs are facing, personal advice is infinitely more valuable than a phone-call or app.